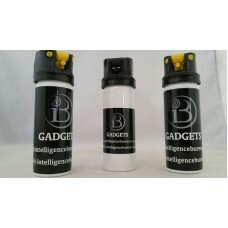 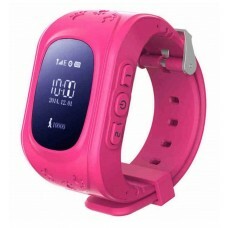 Available in: pink, blue & blackThe dual control mode, mobile client or computer GPRS service pl.. 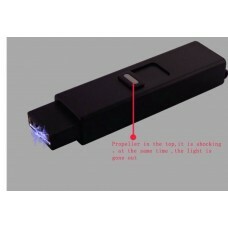 This Mini Keyring Shocker really packs a real punch! 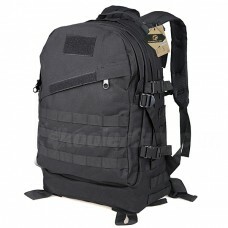 Just test firing this unit into the air is ofte..
30g Pepper spray	Directional streamCauses:excessive tearsburning paindifficulty breathingswelling o.. 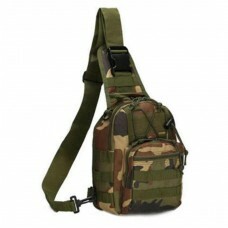 The Military Single Strap Backpack offers storage capacity for your gear and.. 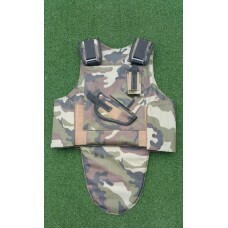 This vest serves as a groin protection which can also fold away and can double up as extra chest pr.. 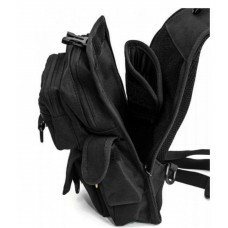 Features:· Convenient Multiple Storage· &n.. 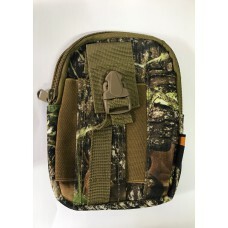 The Universal Tactical Belt Bag is perfect for all the things you do not want to get lost and perfec..
*Utility backpack made by high density Nylon material. 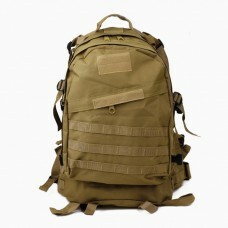 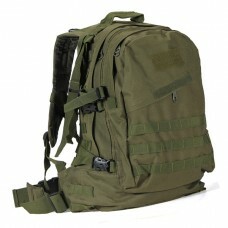 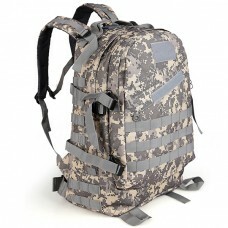 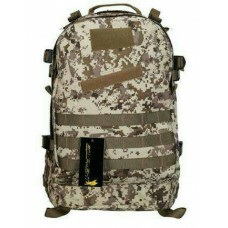 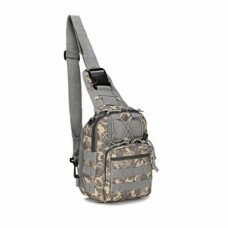 *1" molle webbing throughout..
*Utility backpack made by high density Nylon material. 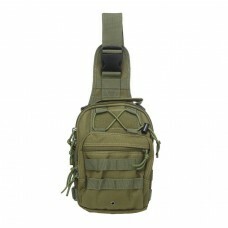 *1" molle webbing throughout the ba..